Unique waterfront property featuring established restaurant, 22-slip deep water marina, 14-rental units in three separate buildings, and a separate 3-bedroom, 2-bath residence. The property consists of approximately 5-acres on land and 6.75-acres of underwater land. 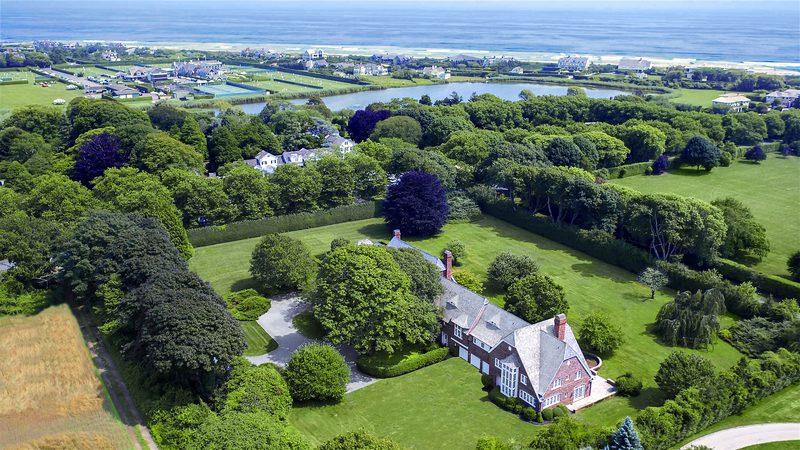 This property has the potential for a landmark resort on Lake Montauk. The westerly location faces magnificent sunsets over the water. For those who would like to fly in rather than drive the Montauk airport is nearby.